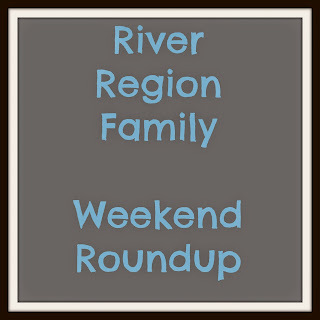 Here are a few events this weekend in the river region! Saturday 10/8/16 9 am-4 pm Alabama Nature Center Saturday Program-Birding With Binoculars $5 Admission per person Charged. Birding hike begins at 11:30. 9 am, 11 am, 1 pm, and 3 pm-Guided Tours of State Capitol FREE Use rear entrance at 1 North Union Street -- Guided tours are available at 9, 11, 1, and 3 to individuals and groups. (No self-guided tours on Saturday.) Tours last approximately 45 minutes. Pre-arrangement suggested, but not required, for groups of 15 or more. 9 am-3 pm Ag Discovery Adventure FREE Tour wagons, gps treasure hunts, corn maze, milking demonstrations and other fun activities. Located at E.V. Smith Research Center in Shorter. Concessions available.